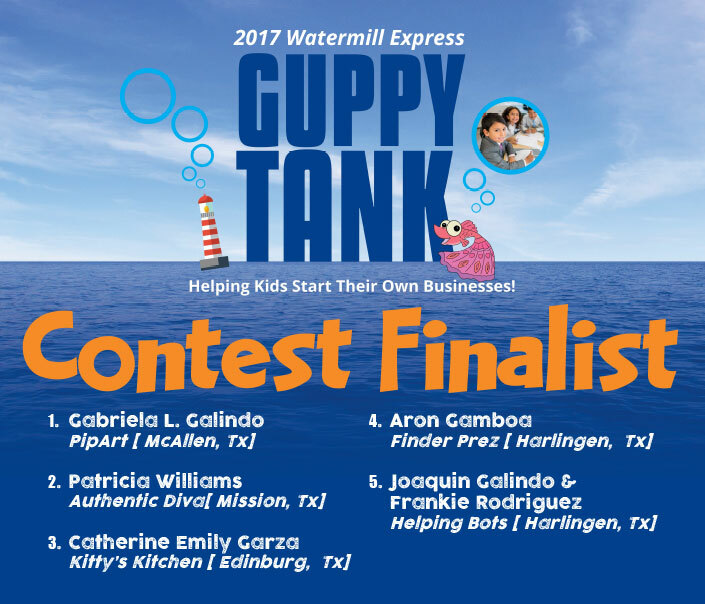 Congratulations to the following young entrepreneurs for making it to the finals on Guppy Tank! It’s now time to put your ideas into action and unleash your creativity. 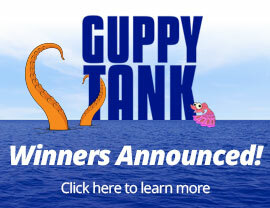 Get ready to enter the Tank – The Guppy Tank! BRIGHTON, CO – May 12, 2017 – As Drinking Water Week concludes, Watermill Express, the American Water Works Association and water professionals across North America are advocating for investment in the repair and replacement of local water infrastructure. It’s critical that water infrastructure is maintained properly given that public health, economic vitality, fire protection and quality of life rely on it. However, much of the water infrastructure in North America needs to be repaired and replaced because of the length of time water pipes have been underground; some have been buried for 75 to 100 years. “The adoption of low cost and innovative technologies like Watermill Express could help communities that are facing a growing concern over aging infrastructure and unregulated contaminants,” said Lani Dolifka, President/CEO of Watermill Express. Per an AWWA report, repairing and replacing drinking water infrastructure will cost at least $1 trillion over the next 25 years. The potential costs of infrastructure replacement surpass what many water utilities can pay, which means utilities must work together with rate-payers, government officials and other stakeholders to invest in water systems. More information about water infrastructure is available on DrinkTap.org. For more than 35 years, AWWA and its members have celebrated Drinking Water Week – a unique opportunity for both water professionals and the communities they serve to join together to recognize the vital role water plays in daily lives. Additional information about Drinking Water Week, including free materials for download and celebration ideas, is available on the Drinking Water Week webpage. Watermill Express is the largest drive-up pure drinking water and ice company in the nation and the green alternative to prepackaged water. Watermill Express customers reuse their own clean containers to reduce pollution from single-use plastic water bottles. The brand’s Waterocks® Ice is now available at select locations. Call 1-800-487-9643 for more information or visit watermillexpress.com. This entry was posted in Drinking Water Week, News. BRIGHTON, CO – May 11, 2017 – As Drinking Water Week continues, Watermill Express joins the American Water Works Association and water professionals across North America in encouraging householders to care for their homes’ pipes. “Taking care of source water by educating the consumer about their impact is very important. There are easy ways each of us can help,” said Lani Dolifka, President/CEO of Watermill Express. Many things can unnecessarily clog a home’s plumbing system, including “flushable” wipes, and fats, oils and grease. 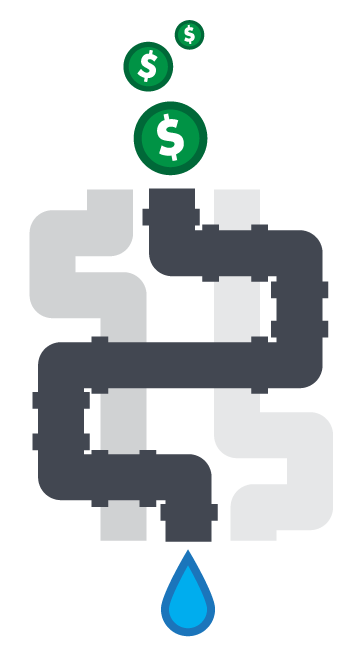 Each year, these clog pipes, backup systems and harm the environment when they aren’t disposed of properly. Specifically, flushable wipes, facial tissue, paper towels and medications should be thrown away in the trash and should not be flushed down the toilet. Also, fats, oil and grease should not be dumped down the drain. Instead, they should also be thrown away in the trash. More information on caring for pipes can be found on DrinkTap.org. For more than 35 years, AWWA and its members have celebrated Drinking Water Week, a unique opportunity for both water professionals and the communities they serve to join together to recognize the vital role water plays in daily lives. Additional information about Drinking Water Week, including free materials for download and celebration ideas, is available on the Drinking Water Week webpage. BRIGHTON, CO – May 10, 2017 – As Drinking Water Week continues, Watermill Express joins the American Water Works Association and water professionals across North America in encouraging homeowners to check and fix leaks inside and outside the home. “Watermill Express works hard to remedy leaks that occur with our equipment. Our managers understand this issue is not only critical to our operation, but also for the conservation of water everywhere,” said Lani Dolifka, President/CEO of Watermill Express. Consumers are encouraged to quickly and efficiently fix leaks in and around their homes to prevent water waste. To test for leaks inside, customers should shut off everything connected to water and inspect the home’s flow indicator on the water meter. If the indicator continues to move, even with everything off, there’s a leak somewhere in the home. To check for a leaky toilet, customers can place a few drops of food coloring in the holding tank and wait five minutes without flushing. There’s a leak if coloring appears in the bowl. Also, customers should check all faucets and under the sinks for dripping. To check for leaks outside, customers should inspect the lawn for wet spots or pools of water around spray heads. Brown or muddy spots would also indicate there is a leak in the irrigation system. 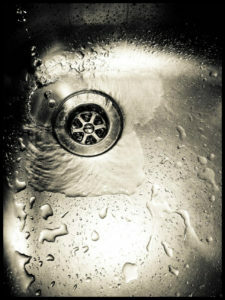 More information on household leaks can be found on DrinkTap.org. BRIGHTON, CO – May 9, 2017 – As Drinking Water Week continues, Watermill Express joins the American Water Works Association and water professionals across North America in encouraging households to identify and replace lead-based water pipes and plumbing. Lead presents health concerns for people of all ages, particularly pregnant women, infants and young children. In children, low exposure levels have been linked to learning disabilities, behavioral problems and other issues. “Lead in drinking water is a serious issue therefore we make sure all of our components are lead-free,” said Lani Dolifka, President/CEO of Watermill Express. Water leaving treatment plants and traveling through water mains is almost always lead-free. However, lead is sometimes present in pipes connecting older homes to the water system or in fixtures and home plumbing. 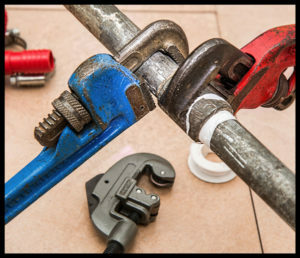 A licensed plumber can help to identify lead service lines and other materials such as lead fittings and solder. The Colorado Department of Public Health and Environment provides information on their website about resources to help understand, manage, and avoid lead exposure. Households can find out more about their water quality by having it tested by a certified laboratory. The Colorado Department of Public Health and Environment provides information for water testing as well as a list of certified laboratories. Information on other sources of lead contamination in homes is available from the U.S. Environmental Protection Agency. More information on lead in water can be found on DrinkTap.org. BRIGHTON, CO – May 8, 2017 – Watermill Express, the American Water Works Association and water professionals across North America are kicking off Drinking Water Week today with the theme “Your Water – To Know It Is To Love It”. Watermill Express, AWWA and the water community will celebrate Drinking Water Week by recognizing the vital role water plays in daily lives. Focus will be placed on ways in which water consumers can take personal responsibility in caring for their tap water and water infrastructure at home and in the community. “This year’s Drinking Water Week will motivate water consumers to be actively aware of how they personally connect with water,” said AWWA Chief Executive Officer David LaFrance. To commemorate the week, water utilities, government entities, environmental advocates, schools and other stakeholders will celebrate drinking water through public presentations, staff events and community festivals and provide information on how water consumers can understand and appreciate their water. “Safe drinking water is fundamental for a healthy and vibrant community. We often take water for granted, but it’s one of society’s most important assets,” said Lani Dolifka, President/CEO of Watermill Express. For more than 35 years, AWWA and its members have celebrated Drinking Water Week, a unique opportunity for both water professionals and the communities they serve to join together in recognizing the vital role water plays in daily lives. 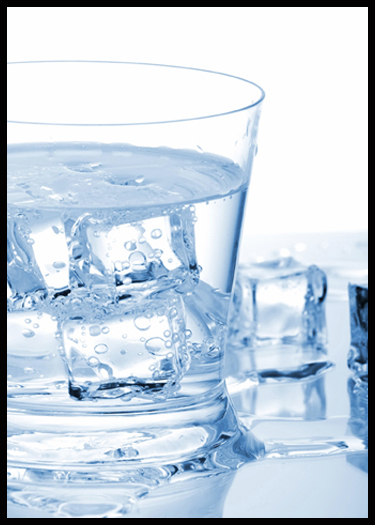 Additional information about Drinking Water Week, including free materials for download and celebration ideas, is available on the Drinking Water Week webpage. For more than 35 years, the American Water Works Association (AWWA) has sponsored Drinking Water Week to help focus on important issues affecting our drinking water. They, along with a coalition of organizations including the Environmental Protection Agency, use this week as an opportunity to educate American water consumers about smart, healthy water habits and to ask them to think more about what really goes down the drain. Tap water and our water infrastructure play a vital role in the health and maintenance of our society. Many American families depend on our water utilities to supply them with safe drinking water, and that is why Watermill Express is joining the fight to encourage ways water consumers can do their part in keeping our water clean, safe, and healthy. Starting on May 8th, Watermill Express, the AWWA, and many other organizations will spread the word about key issues affecting our drinking water. Each day of Drinking Water Week is dedicated to one of these key issues, and it is up to us to make sure these issues are discussed and endorsed to help support healthy drinking water habits. 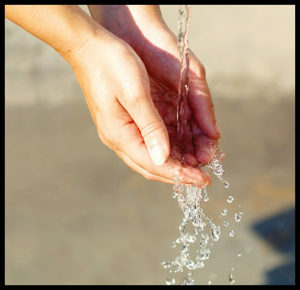 Watermill Express is committed to supporting these key issues through our own 12-Step Water Perfection Program. The program makes sure that Watermill Express water is treating with the utmost care, including treatment steps that remove solids, hardness minerals, harmful chemicals like pesticides, and effectively kill and eliminate bacteria, algae, and spores. We take pride in ensuring safe, healthy water reaches our customers, and we support Drinking Water Week because it endorses these same principles. Happy Earth Day from Watermill Express! With the approach of Earth Day on April 22, it is now more important than ever to understand the role you play in energy and resource consumption. As the effects of climate change negatively impact our environment, it is crucial for every person to take small initiatives to help curb these negative effects and create a brighter, healthier future. A huge part of the Watermill Express business model is to reduce single-use plastic water bottles. According to the Water Project, it is estimated that over 80% of plastic water bottles used in the United States simply become litter, and only 1 out of every 5 plastic bottles are even recyclable in the first place. This means over 2 million tons of plastic water bottles are discarded in U.S. landfills, substantially impacting plastic pollution in our environment. At Watermill Express, our goal is to reduce the amount of waste created while reusing what we already have and recycling when we can. What will your goal be this Earth Day? Since 1984, Watermill Express customers have saved our planet more than 500 million single-use water bottles. For every 5-gallon Watermill Express bottle filled, 40 single-use water bottles are kept from polluting our environment. That means less plastic ending up in places where it shouldn’t, like in parks, rivers, and the ocean, keeping our streets and environment cleaner for the next generation. So, on this Earth Day, we encourage you to think about what habits you can change to help reduce your impact on the environment and decrease your energy and resource consumption. One small change, like refusing to buy single-use plastic water bottles for you and your family, could change the way plastic and other pollution enter the environment for years to come. So, ditch those water bottles and come refill a reusable bottle with pure drinking water from Watermill Express for a better, brighter future! For more information about Watermill Express click here. DENVER, Colo. (March 23, 2017) – The Clean Water Here social-media initiative to promote safe drinking water was launched today in celebration of UN Water World Water Day. The overall social-media voice of the campaign exceeded 790 million people. Thanks to the support of Pitbull, Pink, Bruno Mars, Britney Spears, Maroon 5, Ed Sheeran, Pharrell Williams, Kesha, Sting, Fergie, Ryan Seacrest, Jason Derulo, Christina Aguilera, Ziggy Marley, Shania Twain, Seal, Andra Day, Seal, Pentatonix, Natasha Bedingfield, Nick Jonas, Juanes, Niall Horan, Fifth Harmony, Sean Mendes and more, this campaign encouraged and empowered the public to lend their social voices to help people understand the nature and scope of the global water crisis by promoting safe drinking water here in the United States on UN World Water Day. 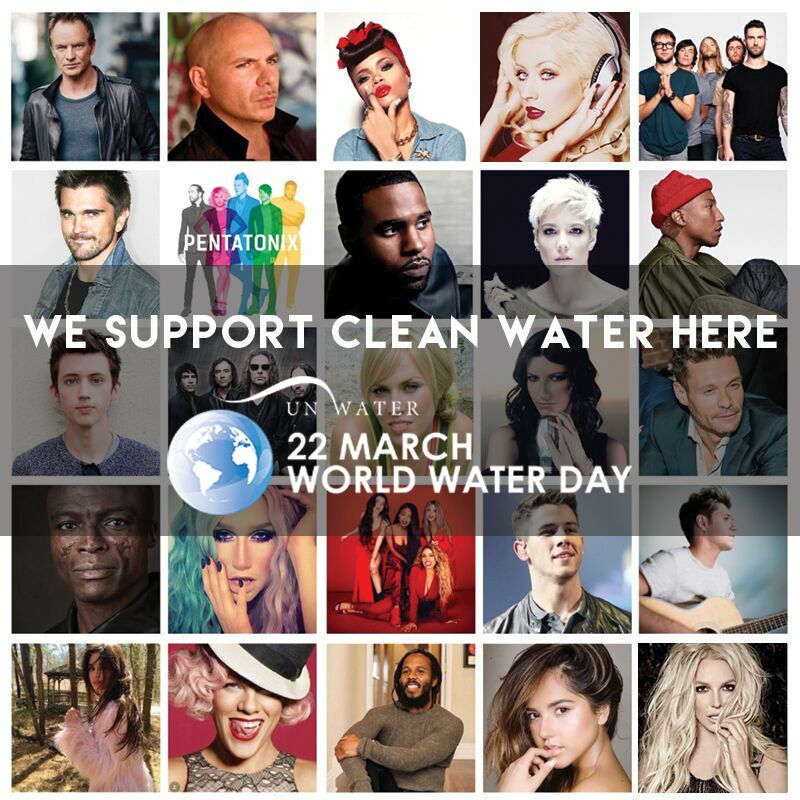 UN World Water Day is coordinated by UN-Water and the 2017 campaign is led by UN Environment, UN-HABITAT, United Nations University and the World Health Organization. A proud Founding Partner of Clean Water Here, Watermill Express has been providing a sustainable alternative for safe, affordable drinking water in the United States for over 30 years. Evidence shows that children exposed to lead develop neurological deficiencies, leading to issues such as childhood intellectual disabilities, hearing problems, anemia, or behavior problems. There are an estimated 600,000 new cases of child lead exposure every year worldwide. Additionally in the United States, aging infrastructure, limited funding and management capacity for disadvantaged communities, the degradation of source water, and the risks from unregulated contaminants all contribute to the growing concern domestically. Did you know that it takes a single plastic water bottle more than 450 years to decompose in a landfill? That’s a shocking statistic, especially when you consider the fact that the average American used almost 200 disposable water bottles each last year, but only recycled 37. In fact, when you add it up, more than 38 billion water bottles – equating to more than $1 billion worth of plastic – are wasted (not recycled) each year. Since our inception, Watermill Express customers have saved more than 4 billion single use water bottles from polluting our nation’s landfills. Watermill Express is an original sponsor of Container Recycling Institute’s “Zero Beverage Container Waste” program, and our company was an original member of the EPA’s WasteWise program in 1998. All Watermill Express customers can bring their one-, three- or five-gallon reusable containers to any Watermill Express kiosk to refill them. 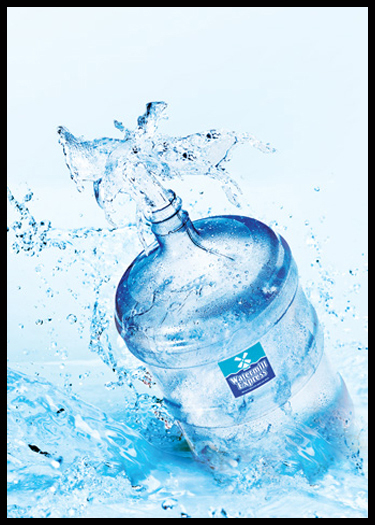 Each Watermill Express five-gallon bottle you refill saves 40 single-use bottles! For more information about Watermill Express’ work to eliminate single-use water bottles, click here.